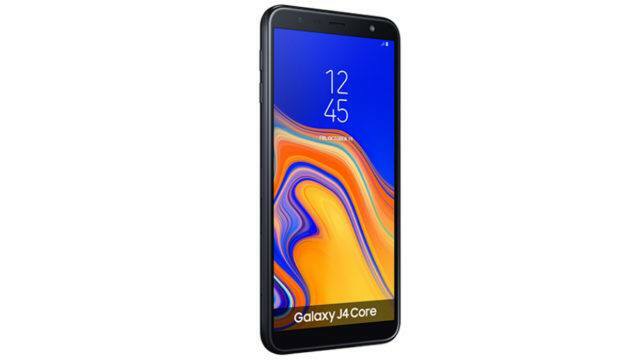 Samsung Galaxy J4 Core has launched followed the success of the previous product, Galaxy J2 Core. 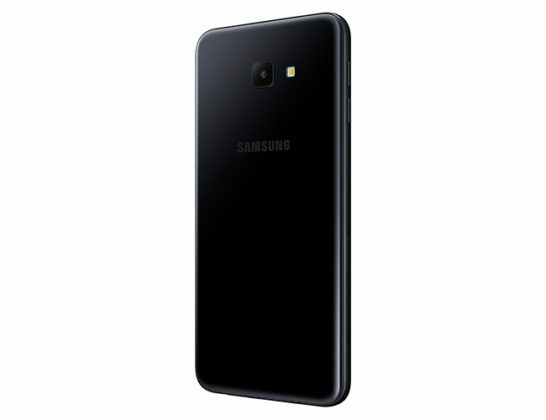 The dominant accent of the Galaxy J4 Core is Android Oreo 8.1 Go Edition operating system. 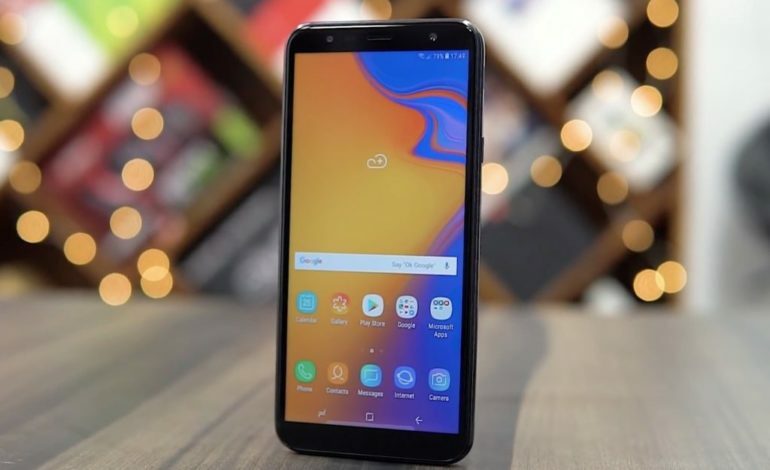 For acknowledge, Android 8.1 Oreo Go Edition is the optimized version of Android Oreo OS, which moderates for low-end smartphones with low RAM framework. 6-inch HD+ TFT Infinity display with a screen resolution rated at 1,480 x 720 pixels. 1.4GHz Quad-core processor, coupled with 1GB of RAM. 512GB with the use of a microSD card. 8-megapixel rear snapper along with a 5-megapixel front-facing shooter on the front camera. 160.6 x 76.1 x 7.9mm and weighs 177 grams. Colours options: Black, Blue, and Gold. Connectivity options: 4G VoLTE, Wi-Fi 802.11 b/g/n, Bluetooth v4.2, GPS, GLONASS, micro-USB 2.0, and a 3.5mm audio jack.